Comfort Casual. Classic Mellow Walk. As tested to ASTM F2412/2413 by Precision Testing Laboratories on February 10, 2016. Right/Left Combined: 3.88 mega ohm. Wish you made more brown shoes, especially the 5145. Alternatives, such as the Florsheim and the now discontinued Terra Static are hard to find (and the Terra Carter has lemon-yellow trim). Thanks for your feedeback. We have recently added the Patrick 5141 in brown. I will also talk to our production team about offering more brown safety shoes. I went to Mark’s yesterday Sept 21/14 they sell the EE width, should I look for a narrower shoe, EE not my width? I’m glad you are a fan of our Patrick safety shoes. Patrick has always been made only in an EE width so the fit should be what you are familiar with. 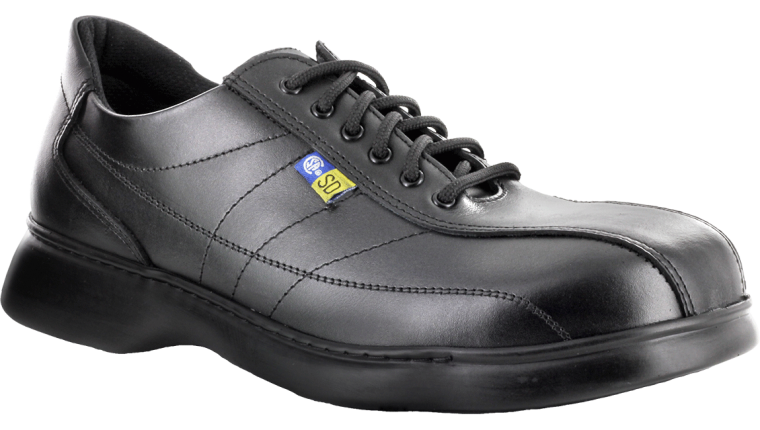 Marks also carries Mellow Walk’s David 504139 which has a slightly narrower fit. Thanks for your question. The 1608 was a classic and one that we are looking at re-introducing for 2015. In terms of comfort I would recommend Jack 5154. I hope that helps. have you re-introduced 1608 as of yet? Not yet. I’m sorry at this moment I don’t have any definitive date to provide you with. Thanks for your comment. What makes the Patrick 5145 a CSA Blue label? I thought it may be of a composite toe? Also how much does this shoe weight? 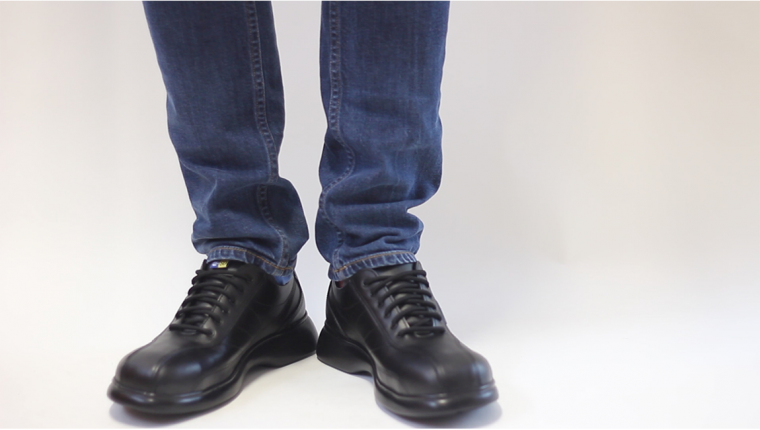 Patrick 5145 is a steel-toe model. If you are looking for composite I would recommend 542128. 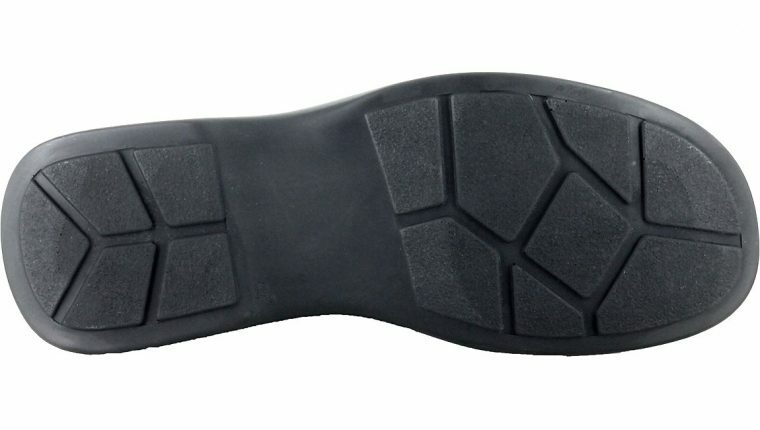 As to your question: the blue label signifies that the model offers a protective toecap only meaning it doesn’t have a puncture resistant plate. Thanks.